DIN 1041. Quality tool with double cambered ash shaft. 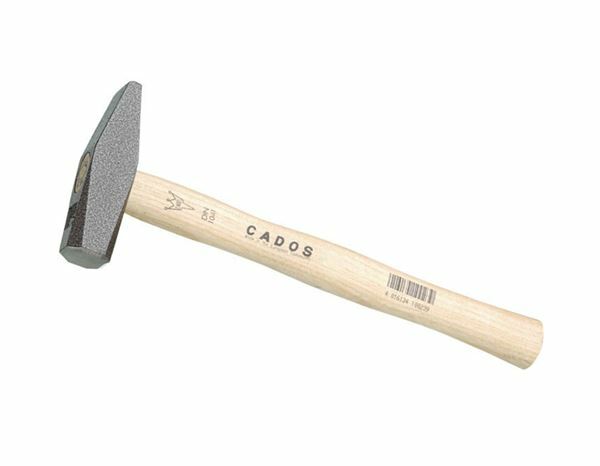 Hammer head is made of quality steel with the rating C45/DIN 17200. Carefully hardened and tempered.